Make it easy for the Tooth Fairy to find your kiddo's newly lost tooth with these fun tooth pillows. 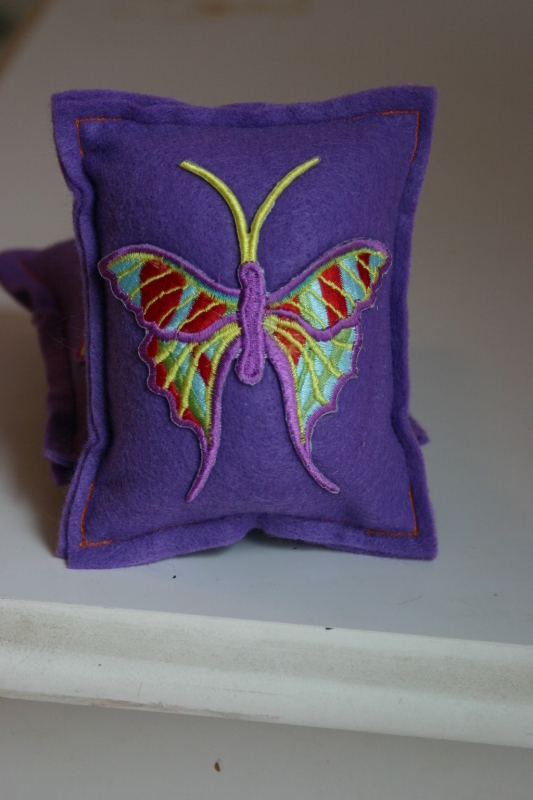 Each pillow is soft and fluffy, and has a pocket on the back for the newly lost tooth, and the reward from the Tooth Fairy. 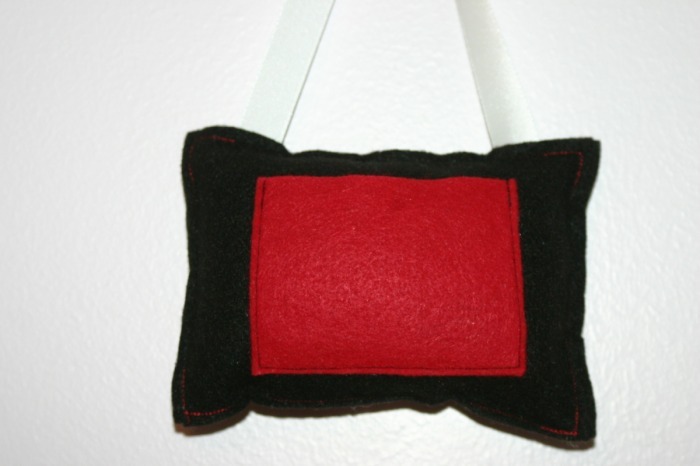 They're available as just a standard pillow to go under the normal pillow, or for light sleepers (who may be woken up as the Tooth Fairy is gathering the Tooth Pillow from under the regular pillow) with hanging ribbons. Use the ribbon to hand the pillow from a bedpost or a doorknob. 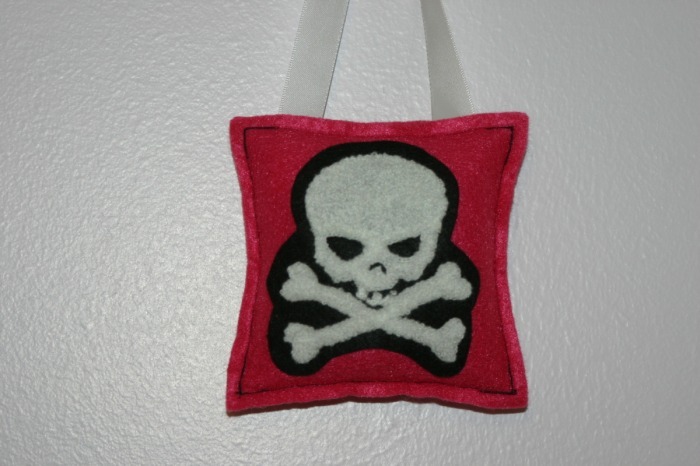 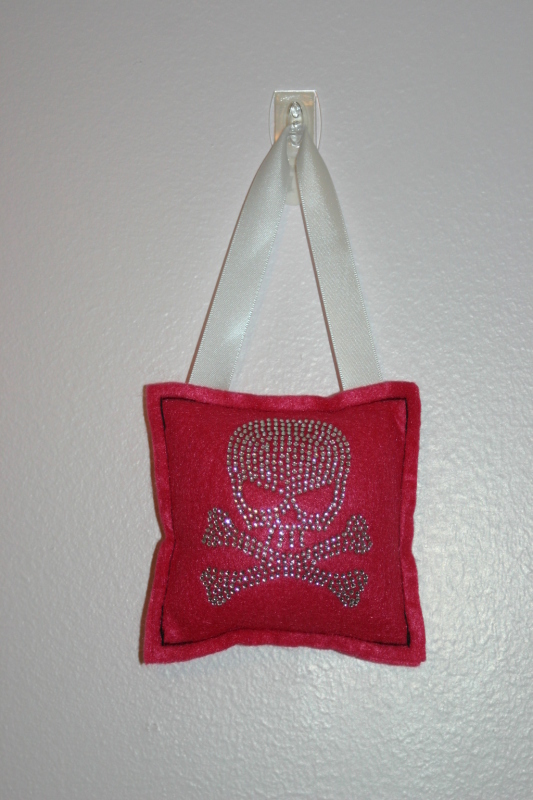 Hot pink pillow with a shaggy white Skull and Crossbones picture on a black background. Generous sized black pocket on the back for the tooth and for the reward left from the Fairy. 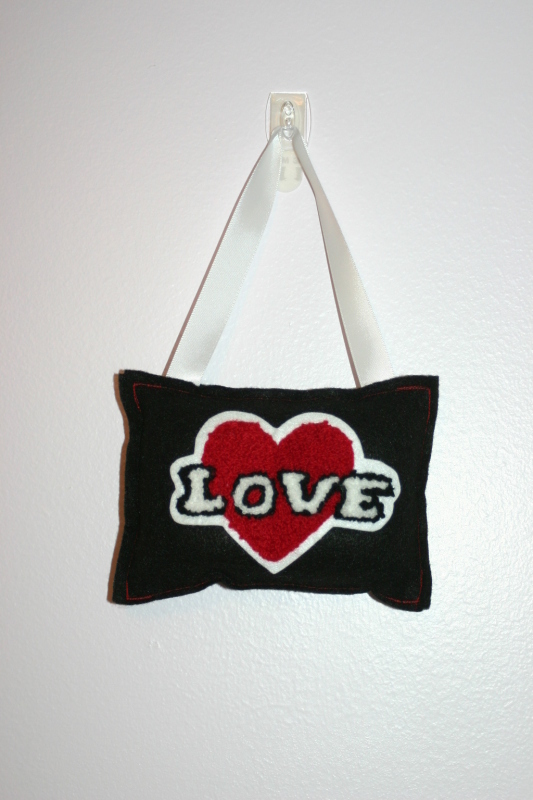 Black pillow with red heart with the word "LOVE" written across it. 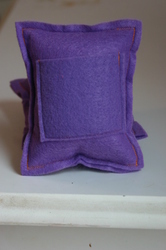 Generous sized pocket on the back for the tooth and for the reward left from the Fairy. 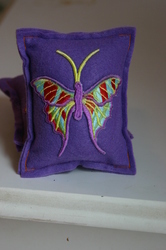 Purple pillow with a multi-colored butterfly on it. 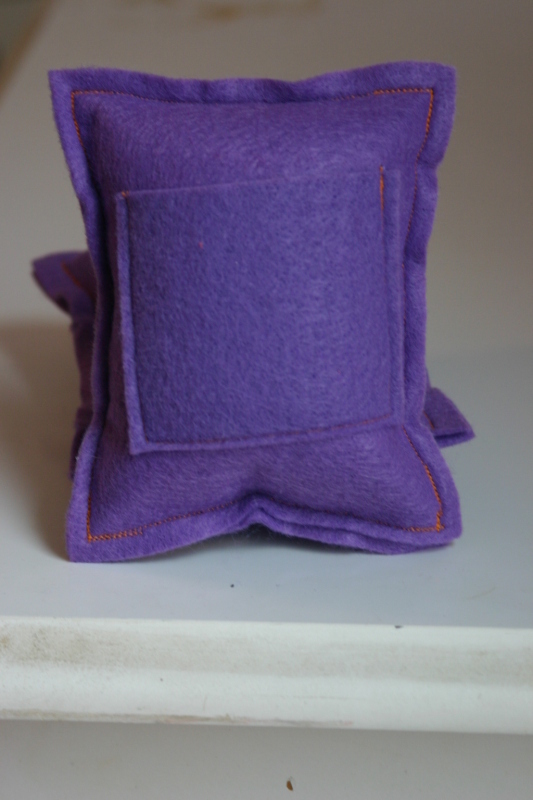 Generous sized purple pocket on the back for the tooth and for the reward left from the Fairy. Not available with hanging ribbon. Bright pink pillow with a sparkly, rhinestone Skull and Crossbones on it. 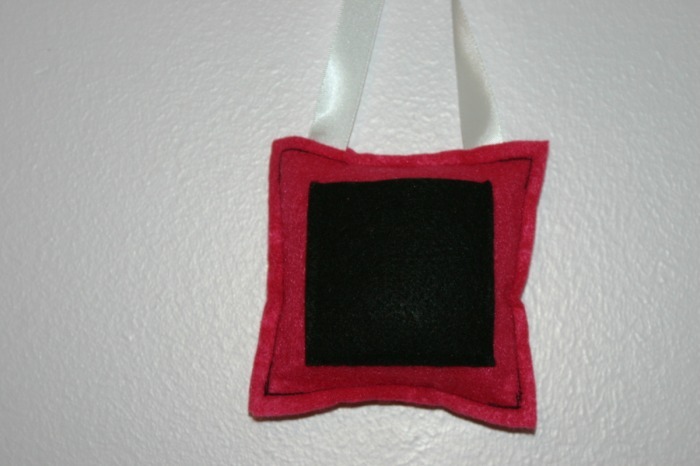 No longer available with a hanging ribbon. 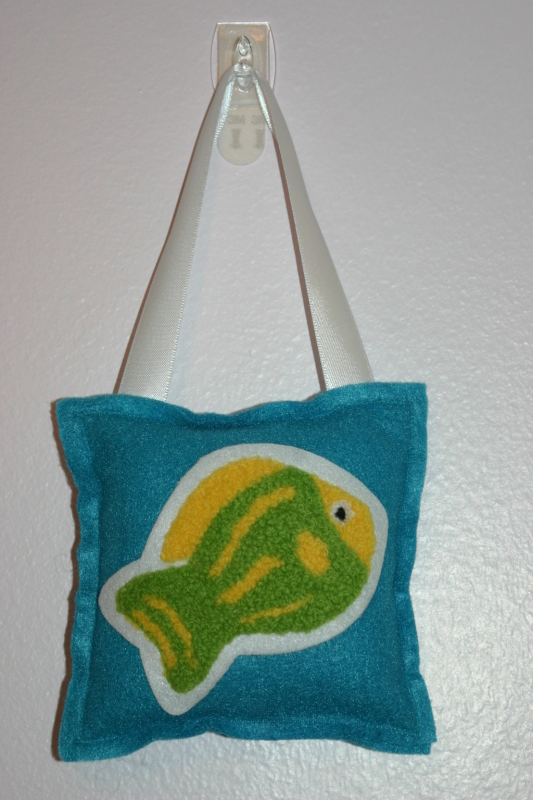 Teal pillow with a shaggy yellow and green fishey on a white background. 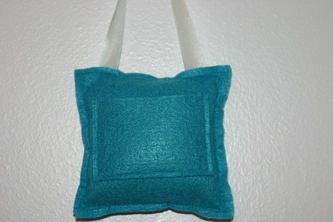 Generous sized teal pocket on the back for the tooth and for the reward left from the Fairy. 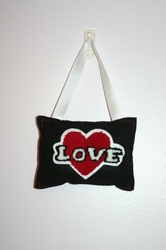 Contrasting thread used on the pillow.